An easy way to make an impact is in your backyard (or front yard!) Gardening and planting milkweeds and native flowering species helps the monarch life cycle and migration. There are 18 milkweed species native to Missouri to choose from. Monarchs love a variety of plants in their diet when they are adults. If you don’t know where to find milkweeds or native plants, our partners at Missourians for Monarchs can help. 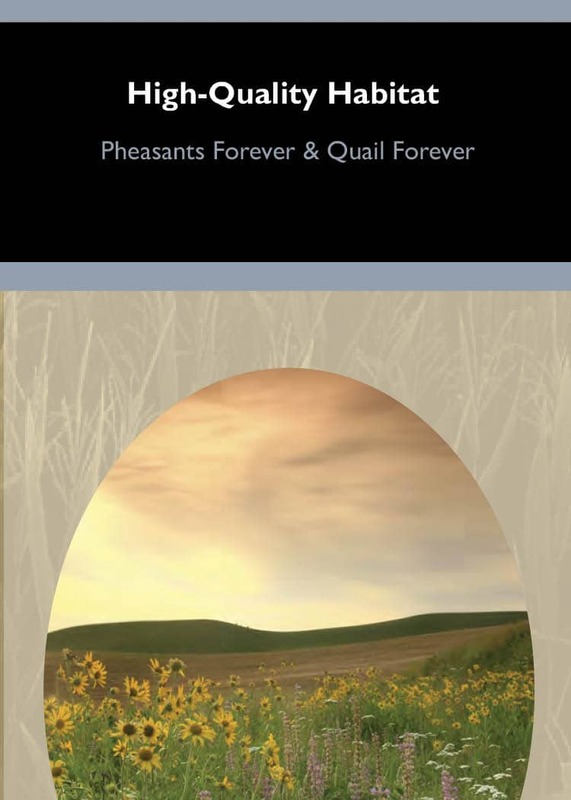 Check out Grow Native, a program through Missouri Prairie Foundation, Missouri Wildflowers and Lincoln University’s Native Plants Program. 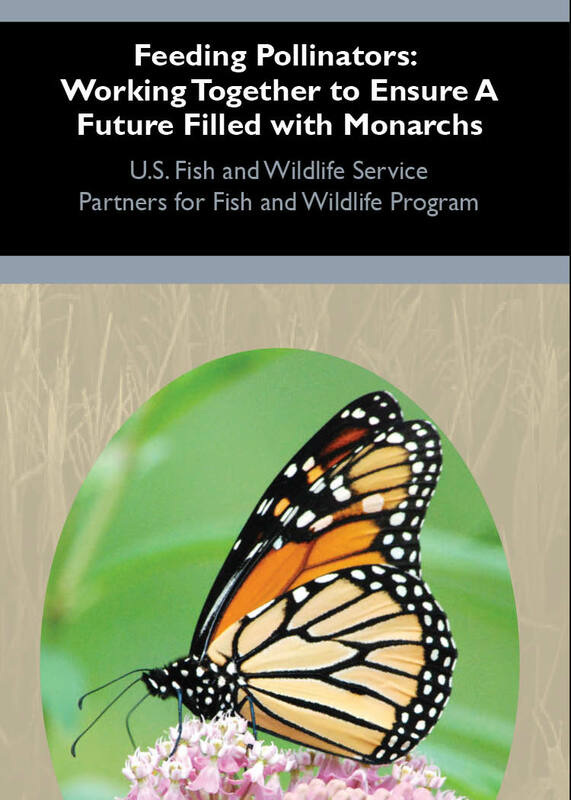 Monarch Watch, Monarch Joint Venture and Xerces Society also have lists of Midwest-specific forage. We would love to hear about your gardening experiences, and would love it even more if you mapped your milkweed to achieve Missourians for Monarchs goals and help conserve monarchs in our state. 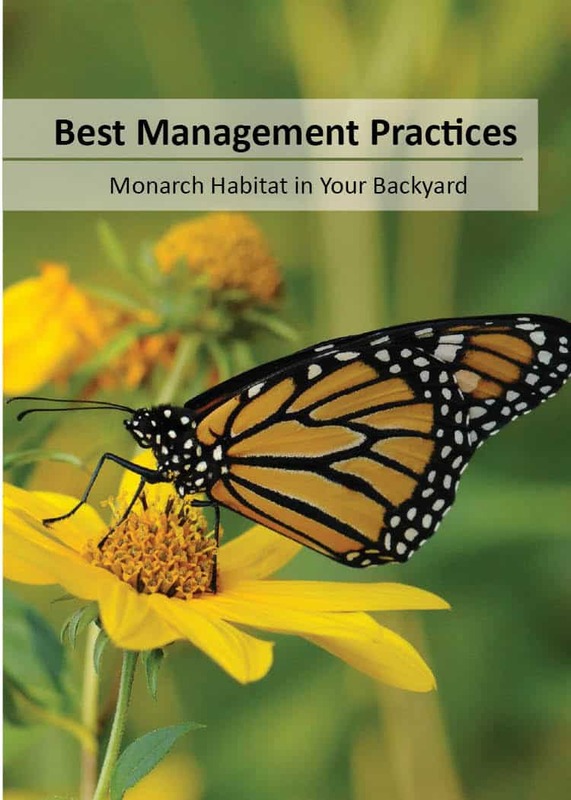 Registering your garden as a Monarch Way Station or Pollinator Garden is also a wonderful way to help.